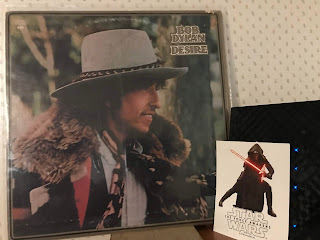 "Blood On The Tracks" and "Desire" are probably my two favorite Bob Dylan albums. I like this period. The albums are like bookends. Dylan looking back. Dylan looking forward. But while “Blood...” is heart-on-the-sleeve personal and poignant, “Desire” is more hook and ladder, feint and dodge. And they are the two Dylan albums I reach for the most often. “Hurricane” was the song that received all the media attention. It was exciting and in your face. A cry for justice. If there was a better play-by-play about crime and solution than this, I've never heard it. But it was his other gem, “Isis” that really steals the wheel for me. The way Dylan's piano forewarns of things yet to come is just killer. Sounding like a tongue-in-cheek troubadour spewing cryptic poetry. The unexpected wordplay throughout this 7-minute song is so satisfying. Head-spinning stuff. He also had a different backing band on this album and their presence adds atmosphere and mystery to every song. 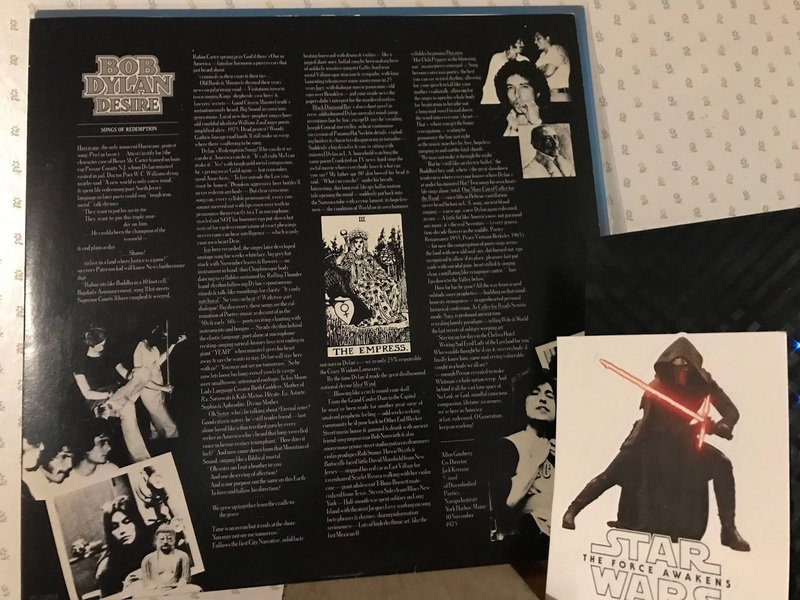 And that violin by Scarlet Rivera dancing in and out all over this record is absolute magic. Everything works. Nothing is wasted. 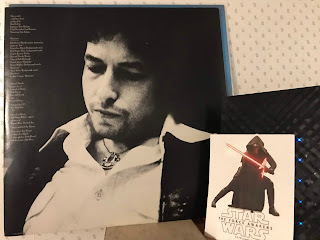 Everybody has their own compass when it comes to Bob Dylan albums. Mine leads me here. 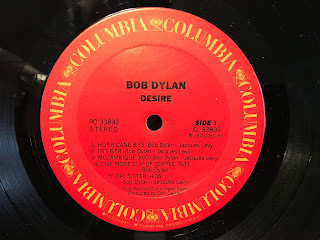 (I could not find any original recordings of "Isis" (live versions just won't do it justice) but here's another beautiful gem culled from "Desire" performed extraordinarily well live.) Enjoy. 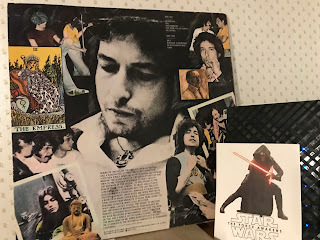 Bob Dylan – vocals, guitar, harmonica, piano on "Isis"
Luther Rix – congas on "Hurricane"
Ronee Blakley – background vocals on "Hurricane"
Steven Soles – background vocals on "Hurricane"